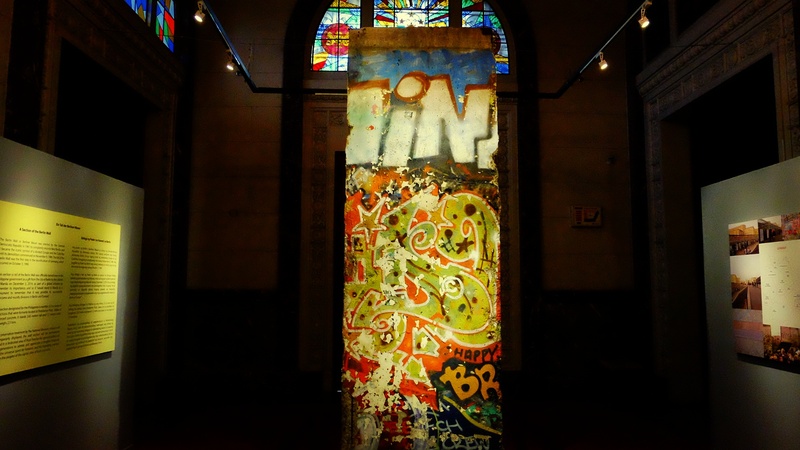 Saw a piece of the Berlin Wall today. It’s on exhibit at the Philippine’s National museum. I never thought it to be this big (I initially thought it’s just “a piece” based on the poster I saw) and colorful.